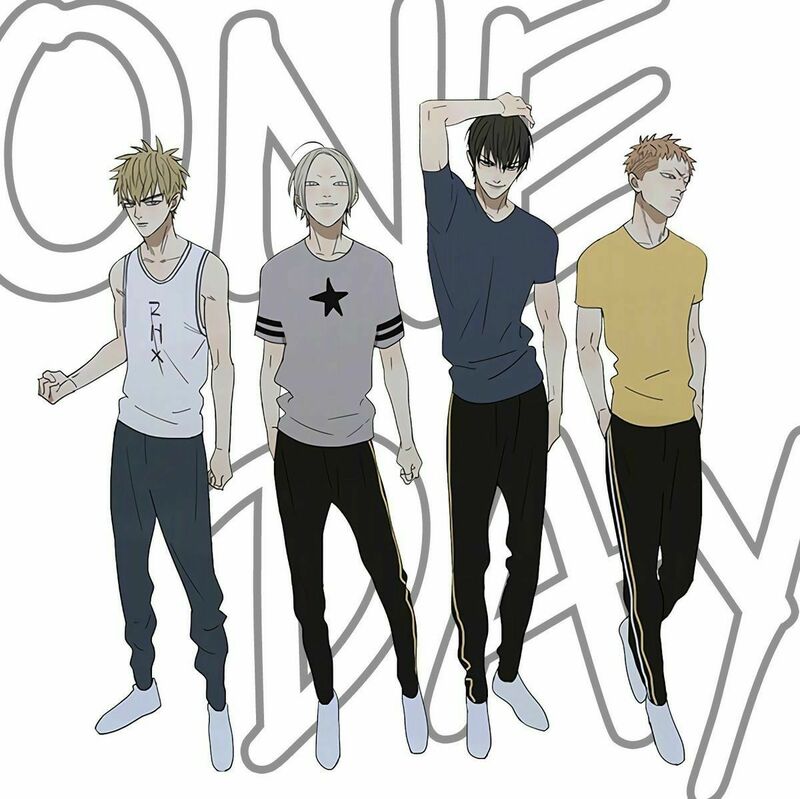 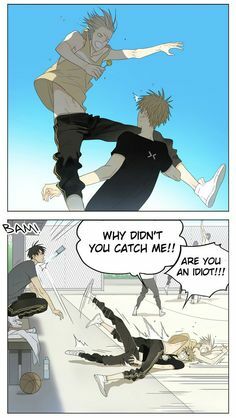 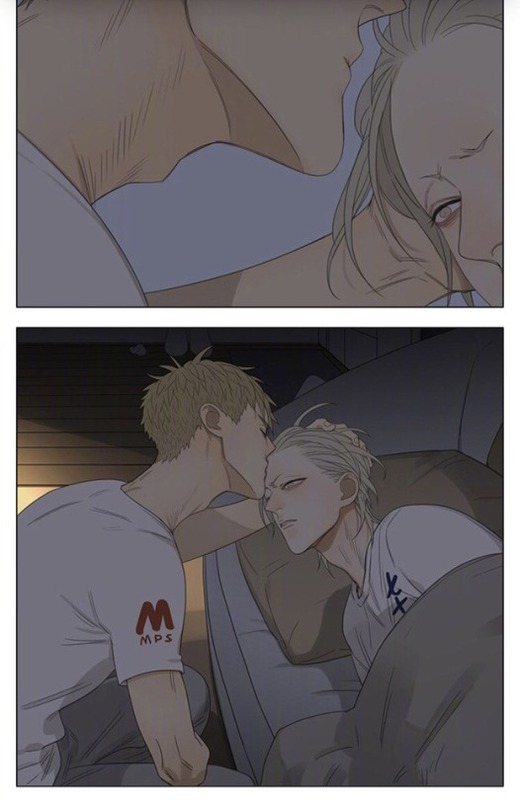 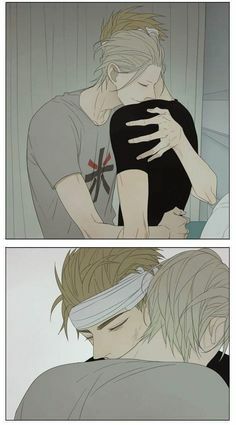 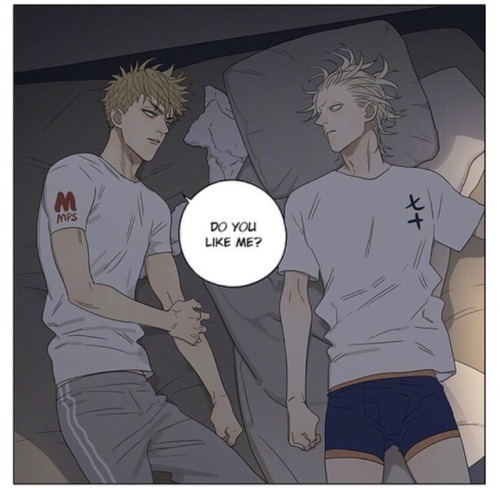 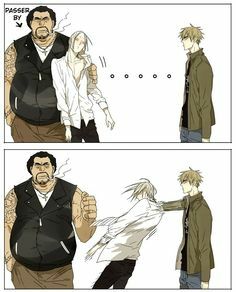 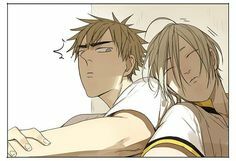 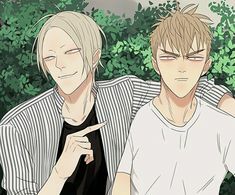 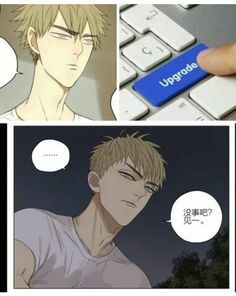 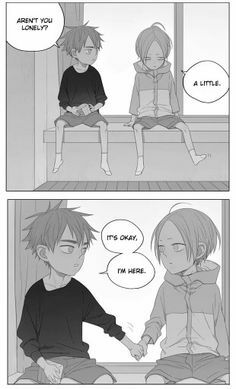 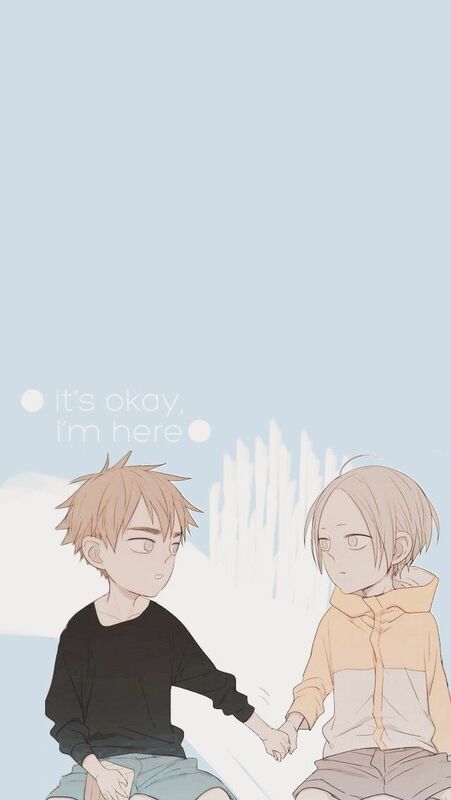 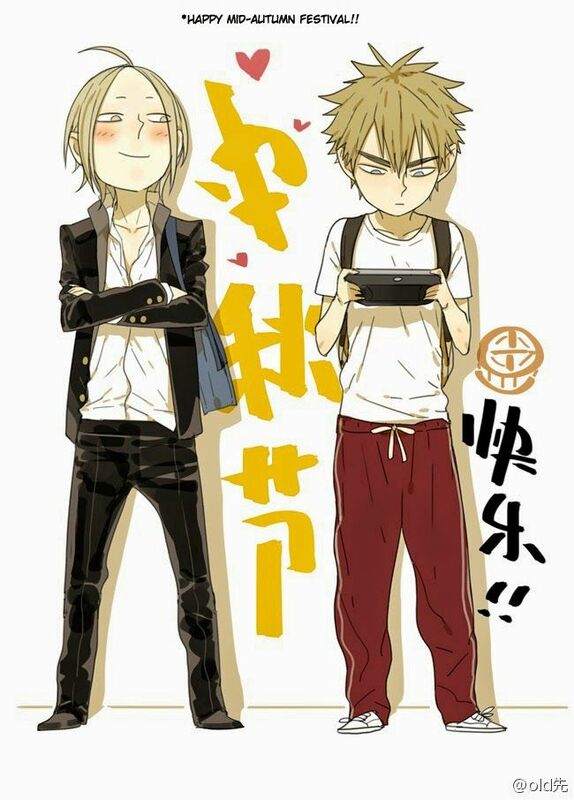 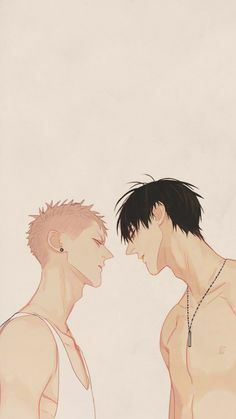 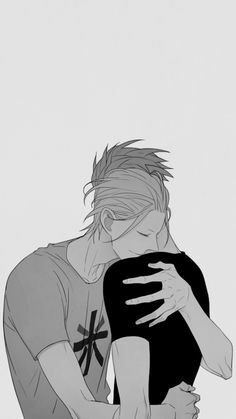 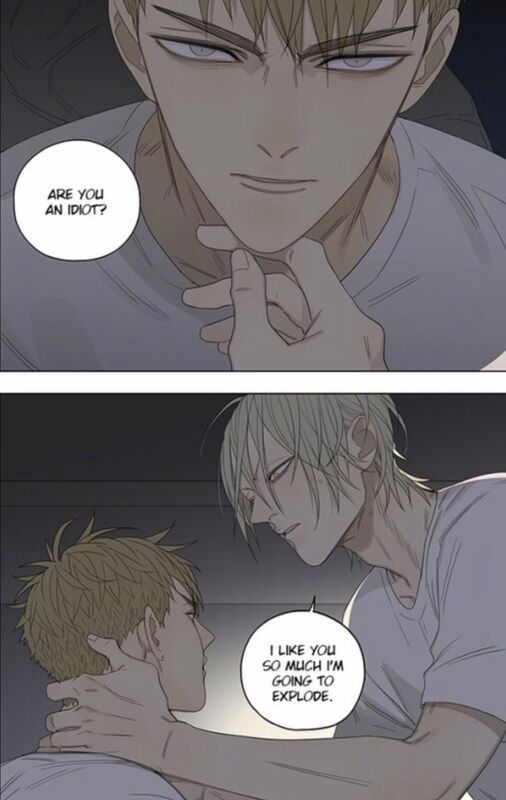 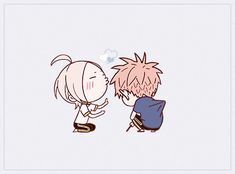 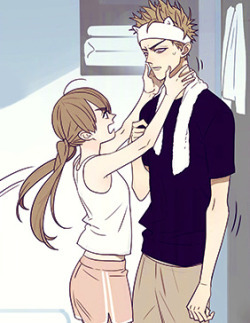 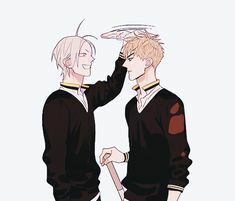 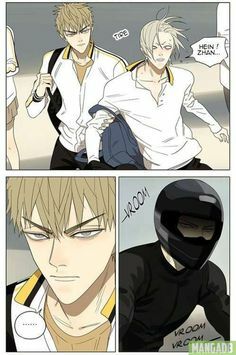 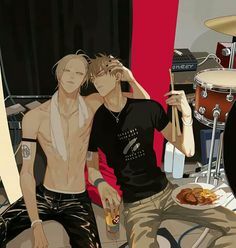 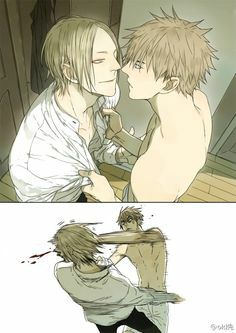 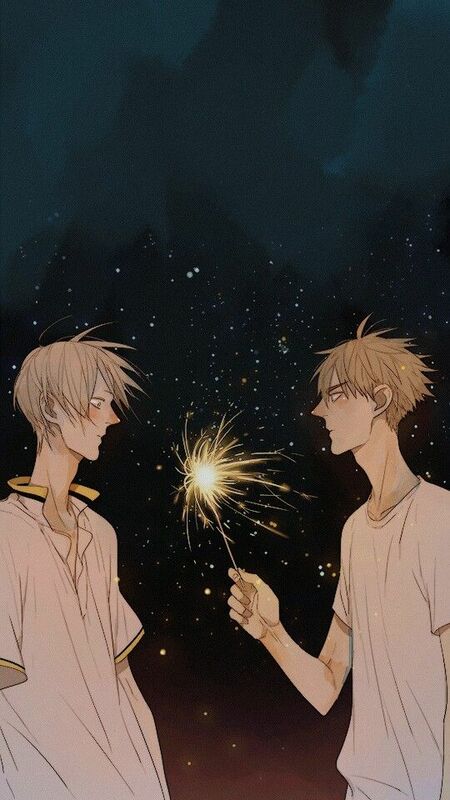 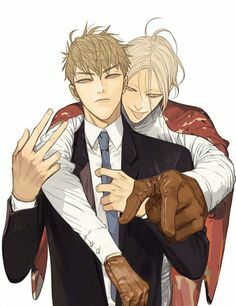 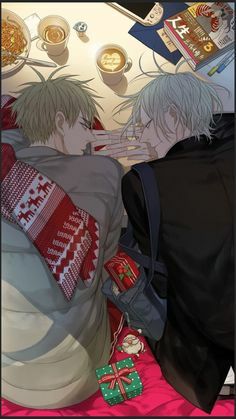 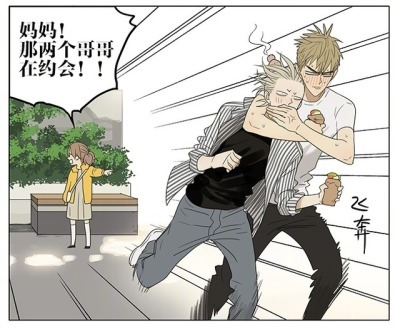 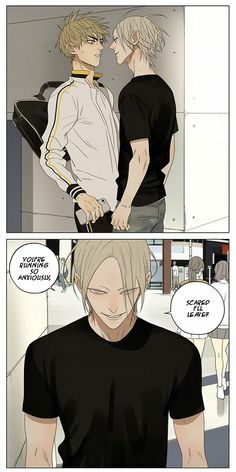 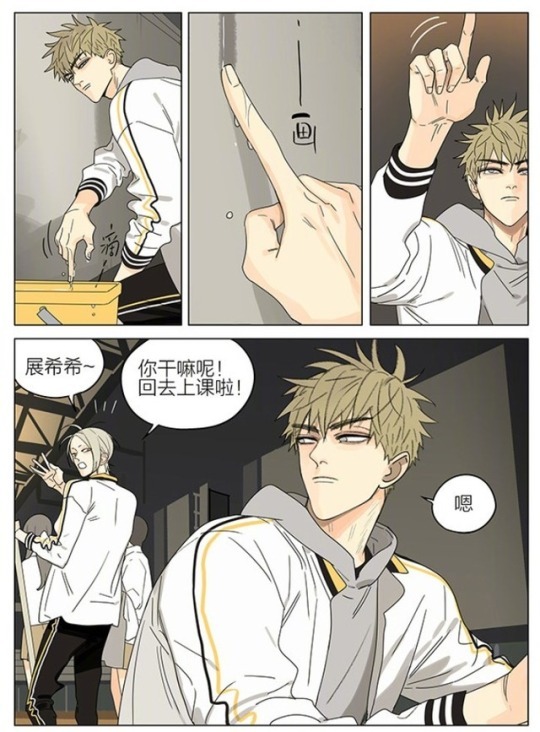 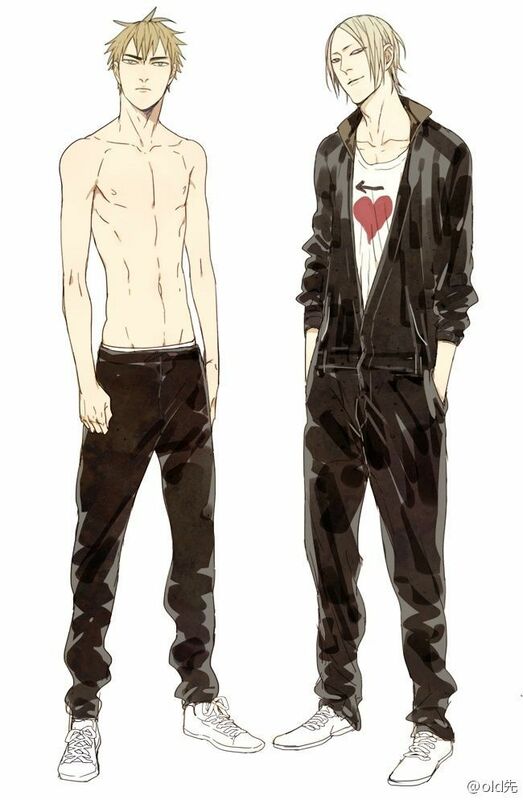 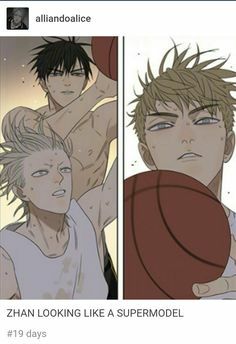 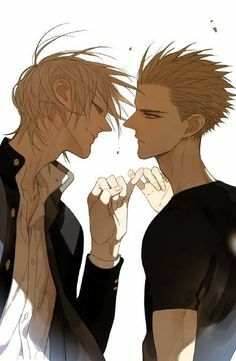 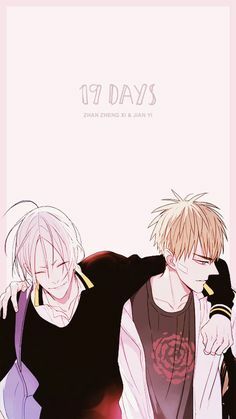 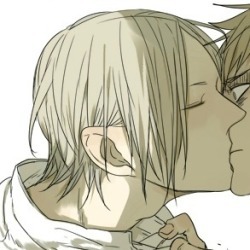 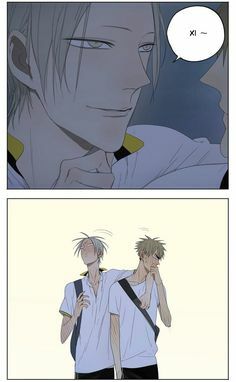 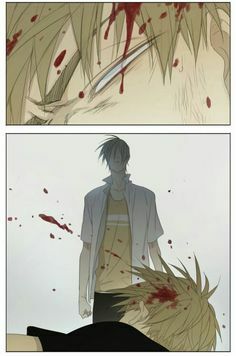 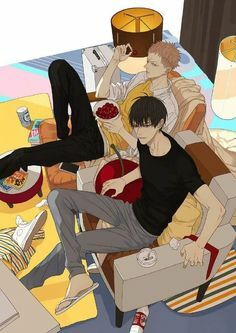 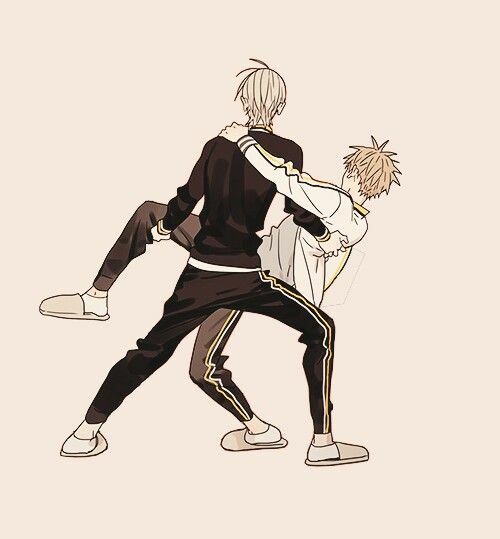 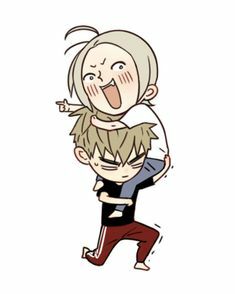 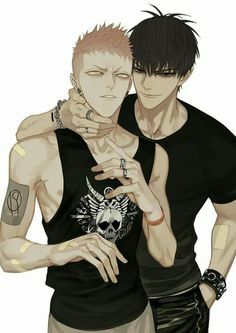 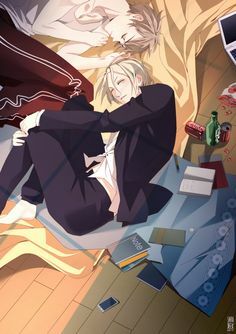 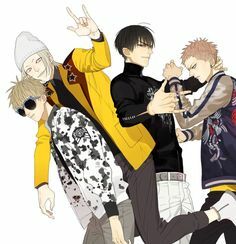 Jian Yi and Zhan Zheng Xi, who are the two main characters and best friends in the comic "19 Days (19天)" by Old Xian (Old先). 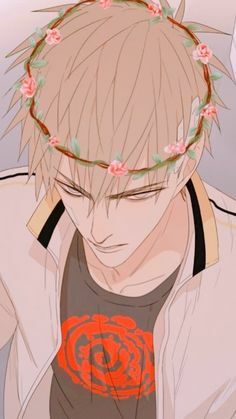 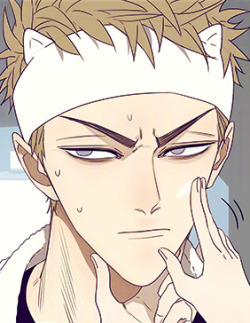 Zhan Zheng Xi looking cute af with his cat headband. 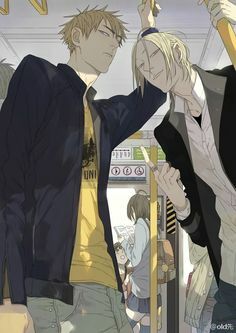 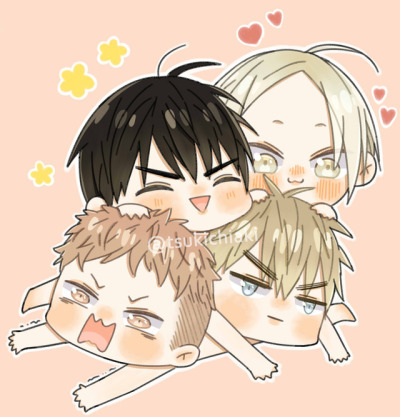 All aboard the ship everyone! 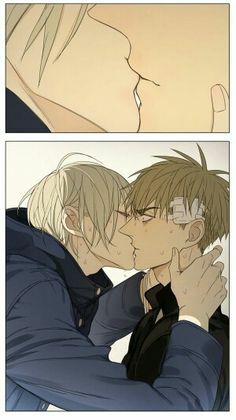 Squeee! 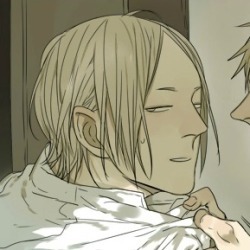 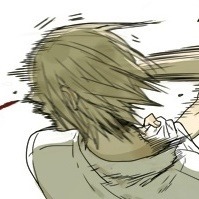 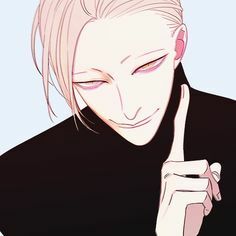 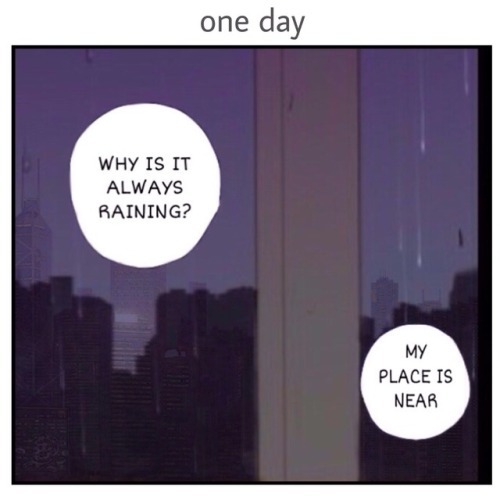 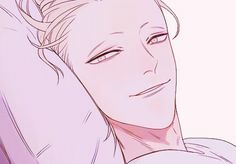 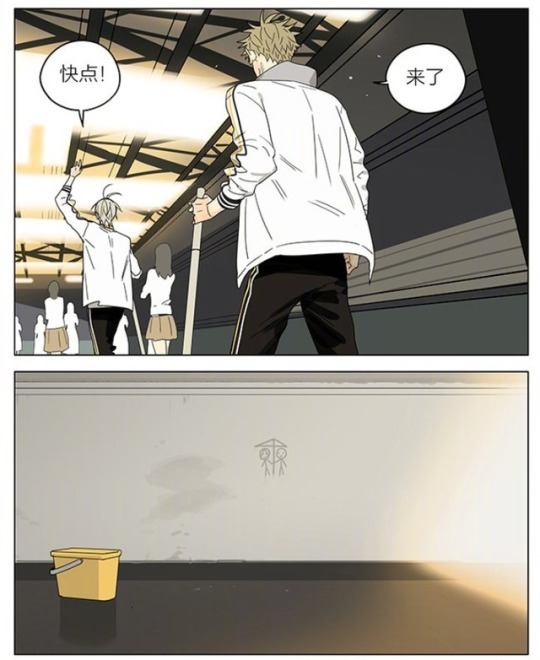 Jian Yi - is happy to be outside in a sunny day. 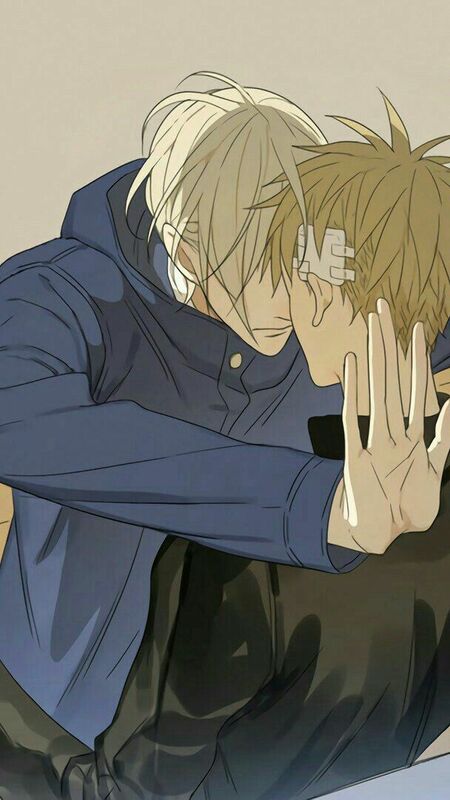 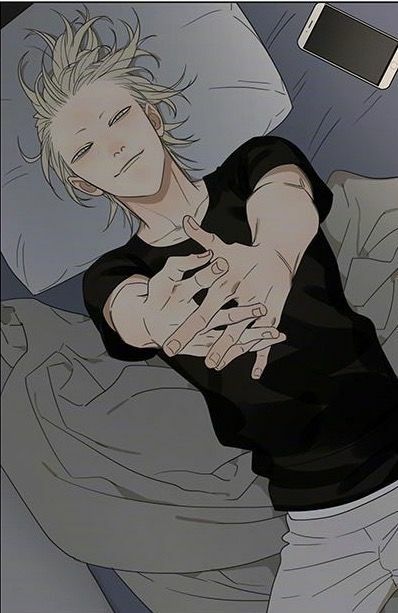 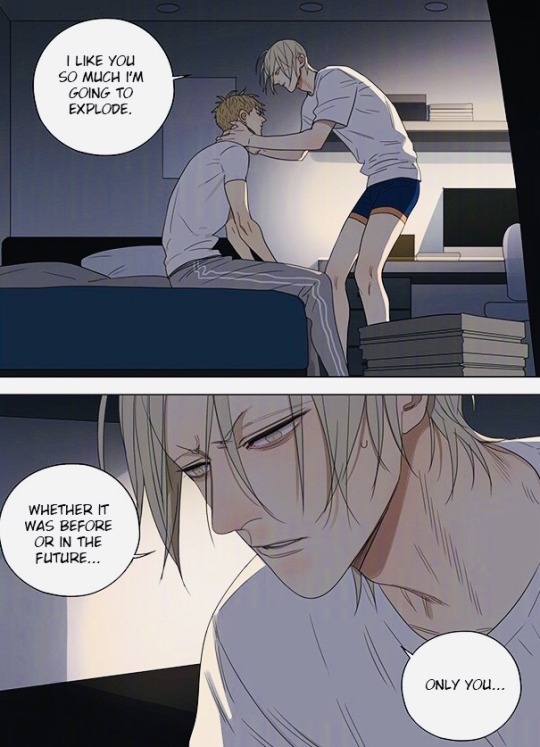 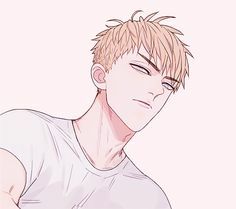 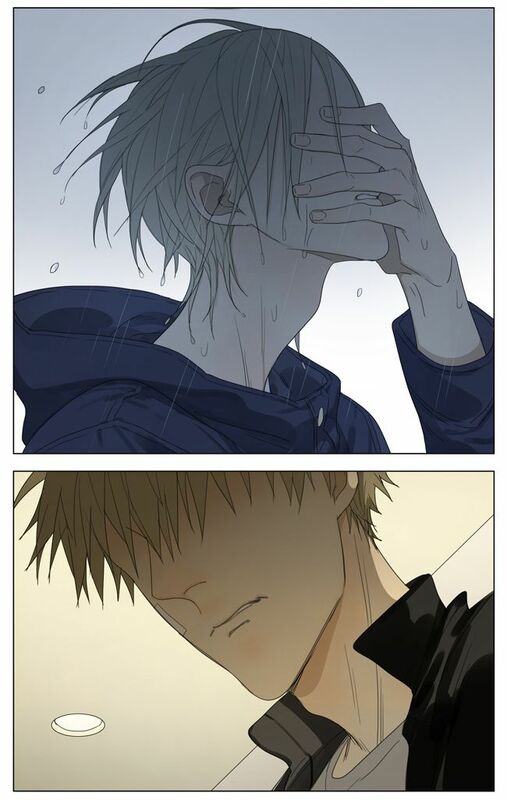 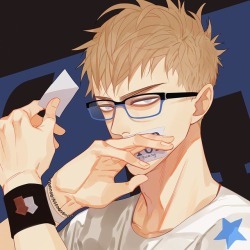 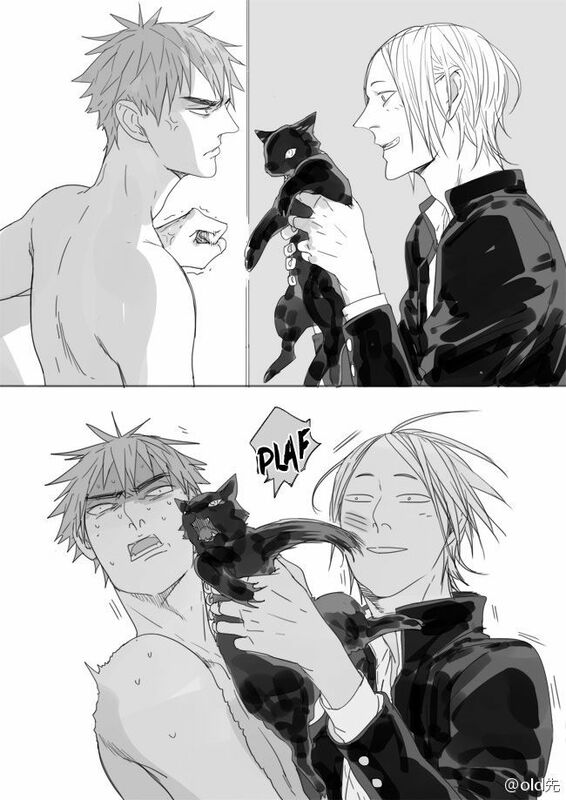 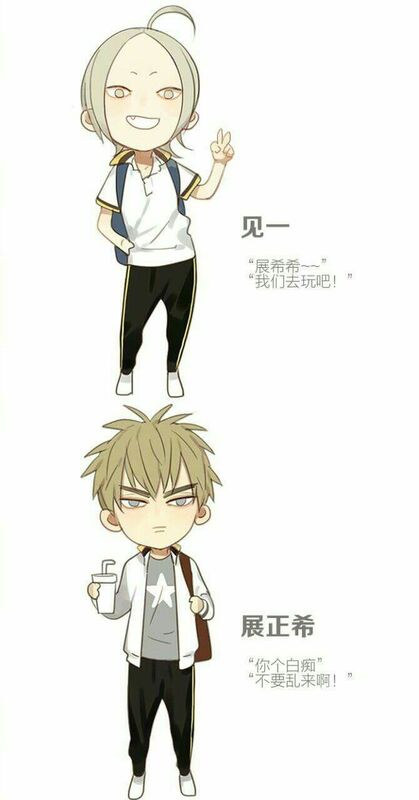 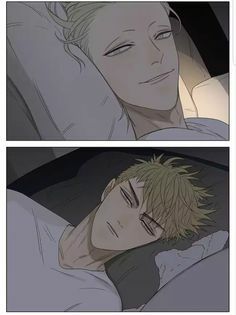 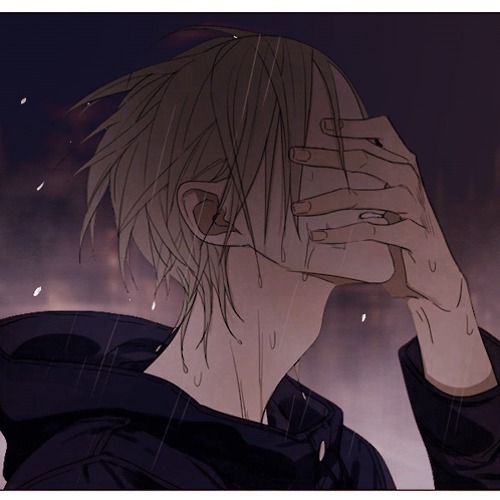 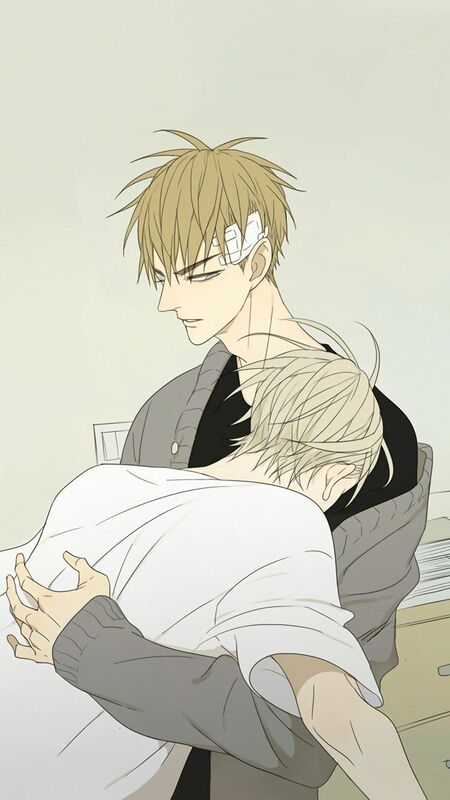 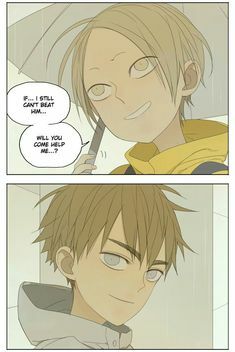 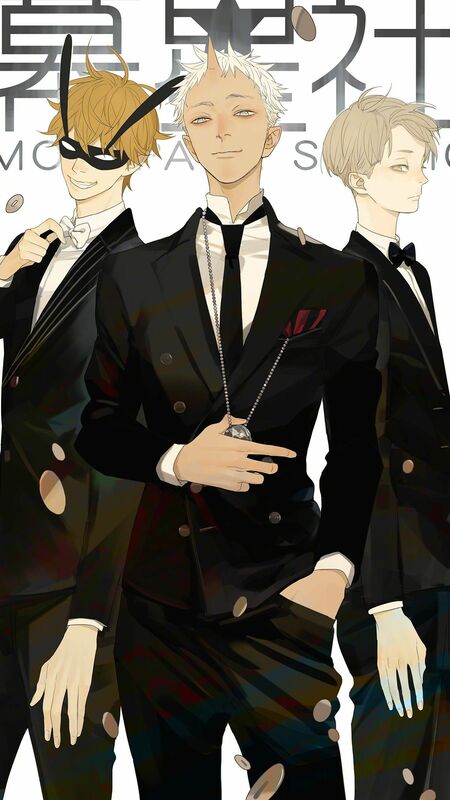 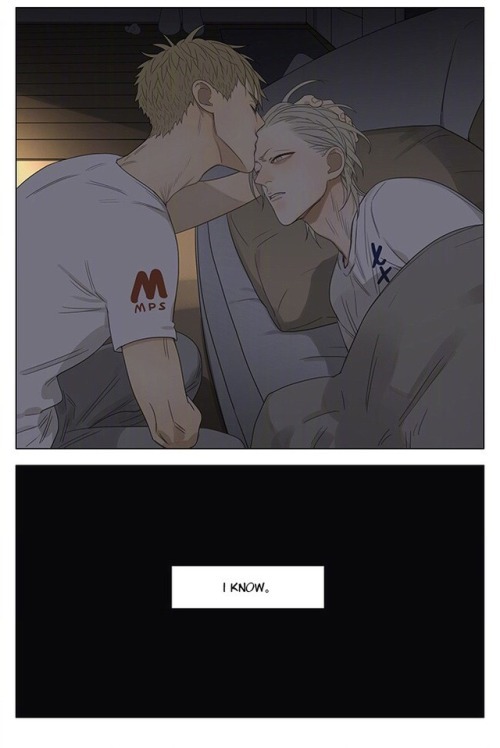 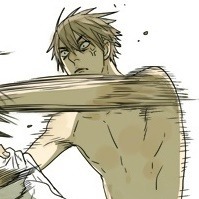 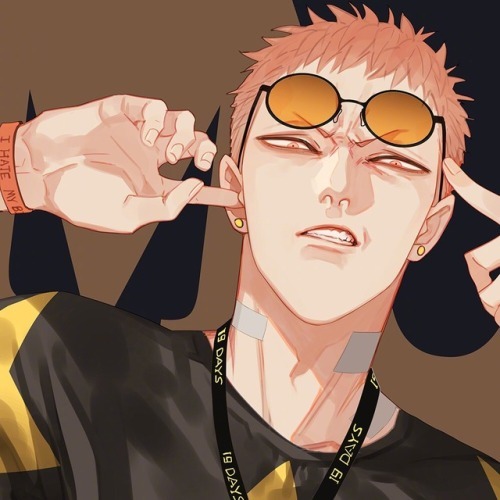 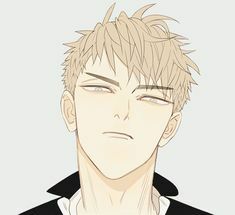 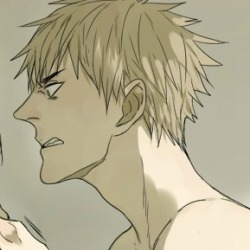 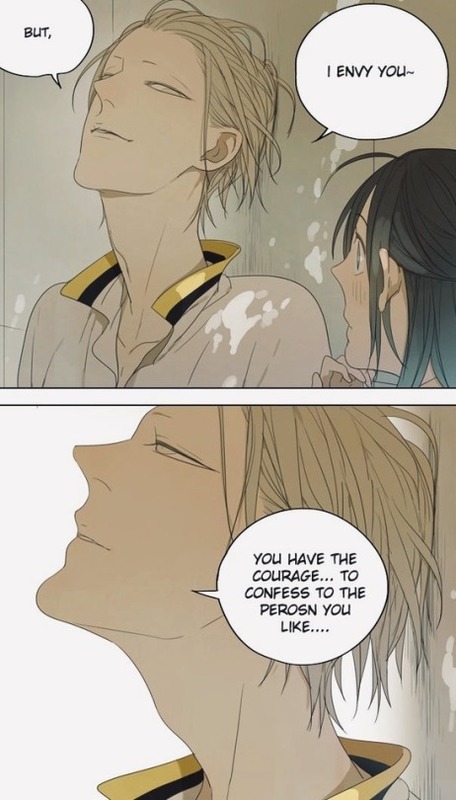 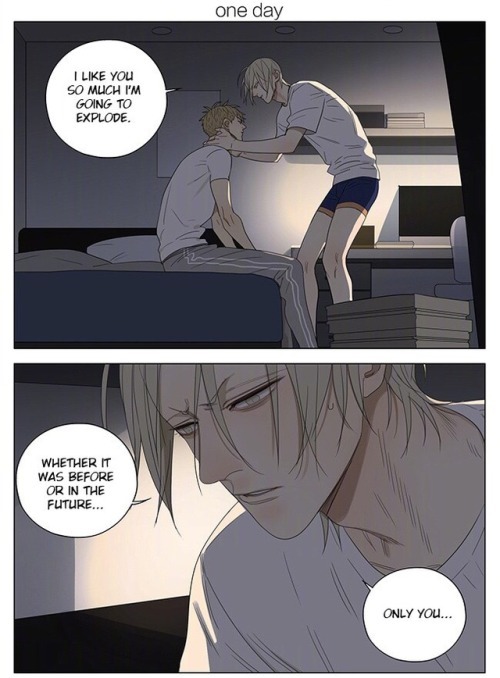 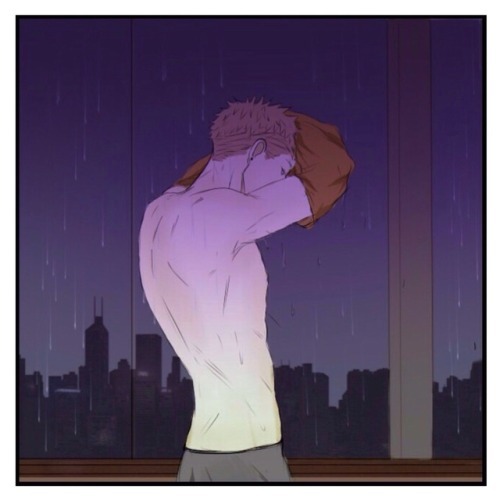 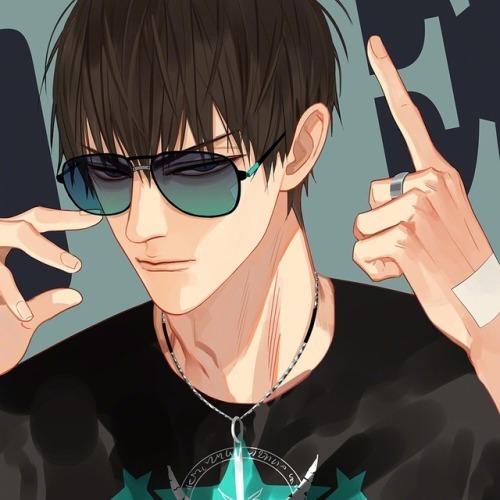 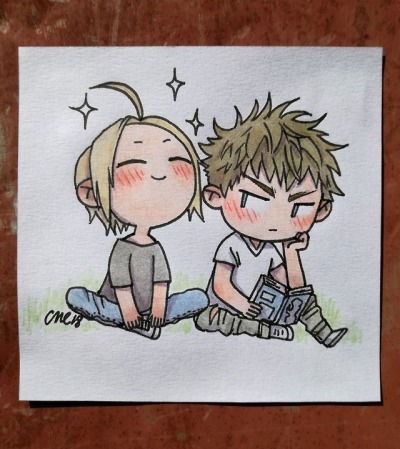 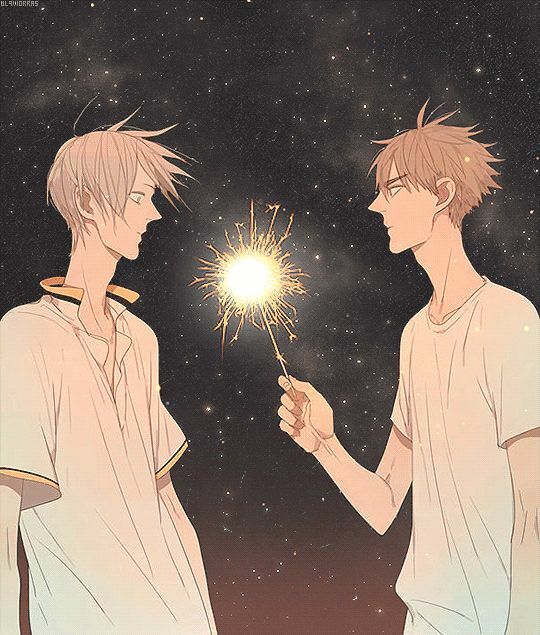 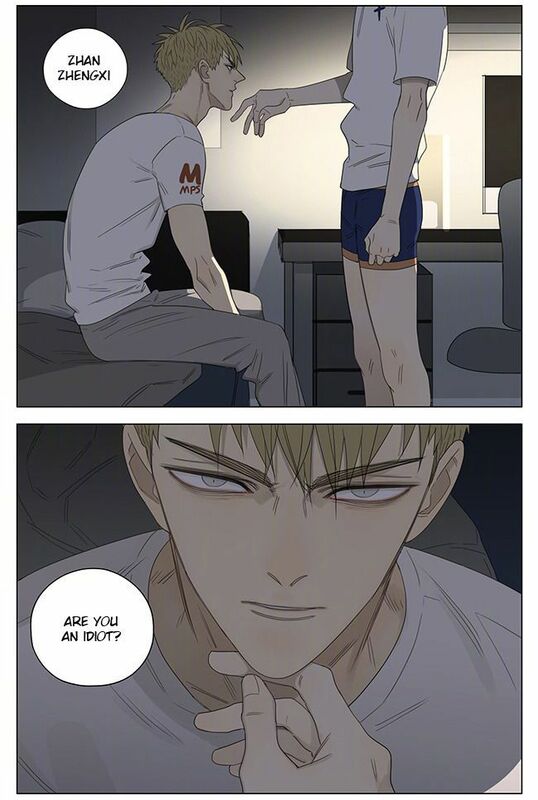 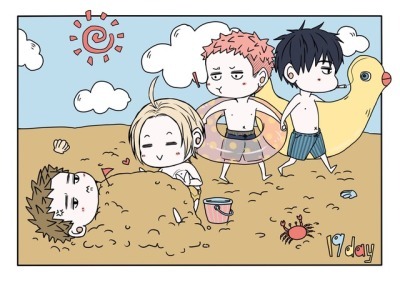 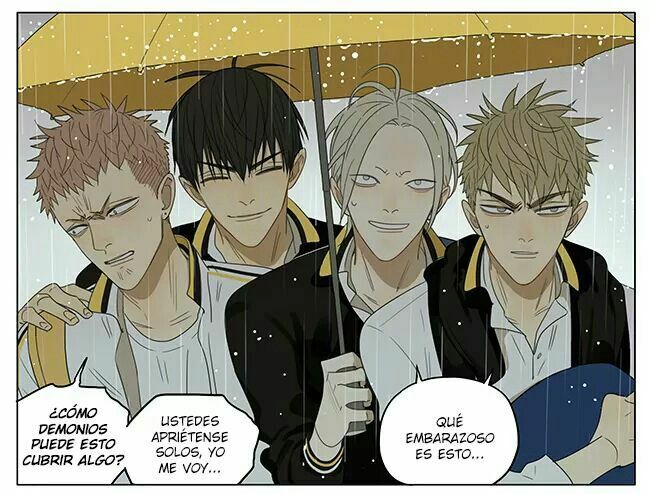 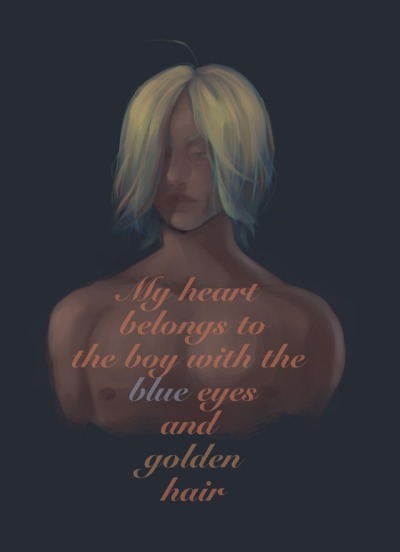 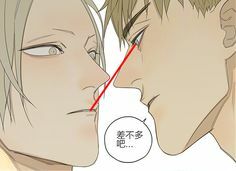 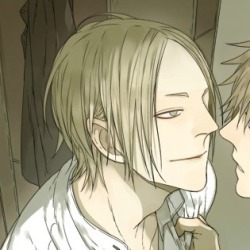 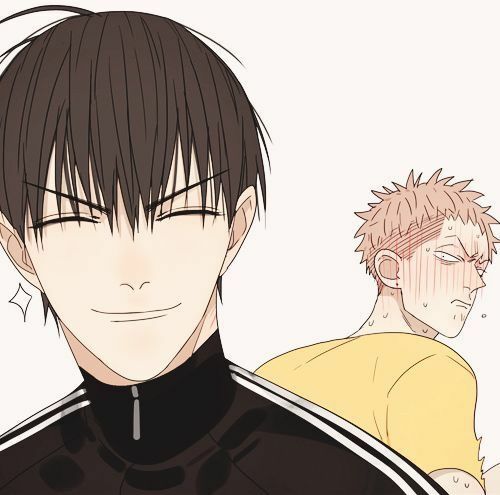 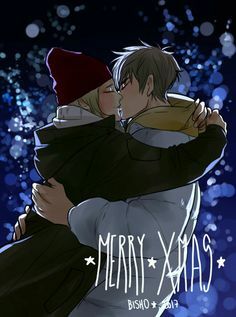 Zhan - wondering why Jian Yi is glowing… Wtf?